GARDENA — Dai Ichi Bonsai Kai announces a bonsai demonstration with Harry Harrington on Friday, Nov. 16, at 7 p.m. at the Ken Nakaoka Community Center, 1670 W. 162nd St., Gardena. Harrington is a bonsai professional residing near the Chiltern Hills in Aylesbury, United Kingdom. While working as a gardener approximately 20 years ago, he became interested in bonsai as a hobby. 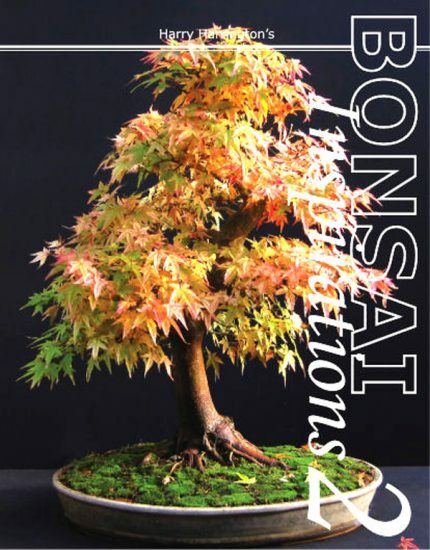 In 2000, he progressed into a bonsai artist and writer. Harrington teaches and offers bonsai workshops near London, and is frequently commissioned to style clients’ trees. He specializes in developing poor quality bonsai materials into works of art. For more information, visit www.daiichibonsaikai.com.